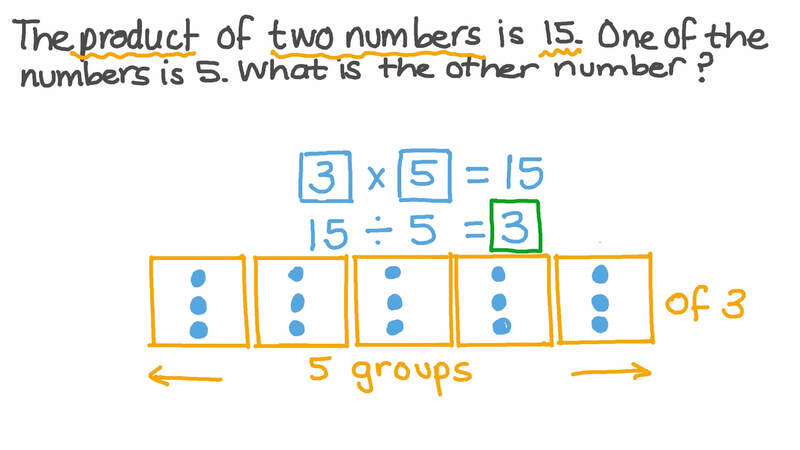 In this lesson, we will learn how to apply multiplication and division facts using multiplication tables of numbers up to 5. 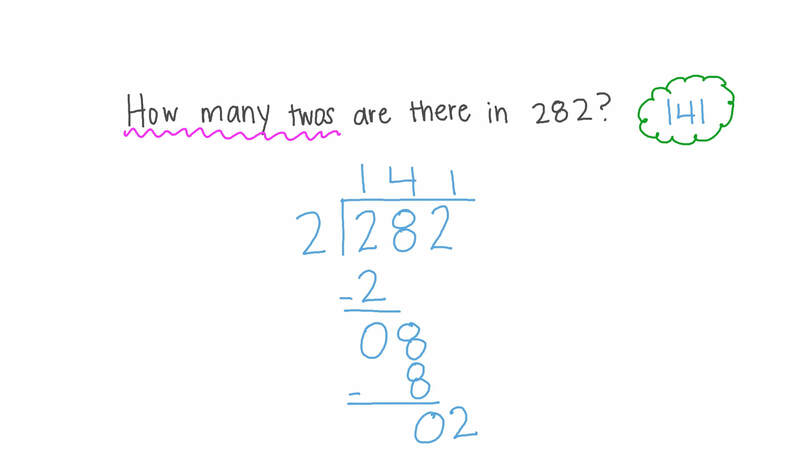 How many twos are there in 282? 9 children want to play a game. They need to be in teams of 2. Find how many teams of 2 there will be and whether any student will be left out. A restaurant serves an average of 26 meals an hour. If this pattern continues, how many meals will be served between 8:00 am and noon? The product of two numbers is 15. One of the numbers is 5. What is the other number? A child gets 7 pounds every week from their parents. How much do they get in 5 weeks? Matthew bought 5 bottles of oil for 6 LE each and 3 bar of chocolate for 2 LE each. How much did Matthew pay in total? The table shows how many sweets a group of friends won at a school fair. Use the table to decide if these statements are true or false. Adel won 2 times as many sweets than Fares. Sherif won 5 more sweets than Shady. Adam won 4 more sweets than Maged. 87 children want to play a game. They need to be in teams of 2. 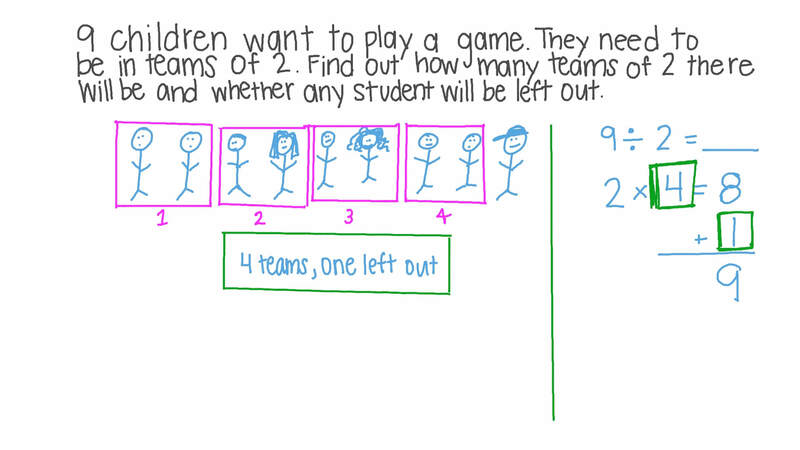 Find how many teams of 2 there will be and whether any student will be left out.